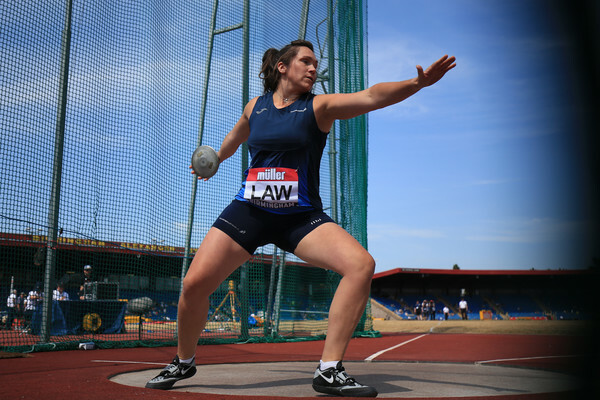 GB and NI claimed a creditable third place in the inaugural Athletics World Cup presented by Muller at the London Stadium over Saturday and Sunday. And the Scottish quartet of Jemma Reekie, Zoey Clark, Beth Dobbin and Neil Gourley all made strong contributions to the overall points tally as the United States took home the new trophy. 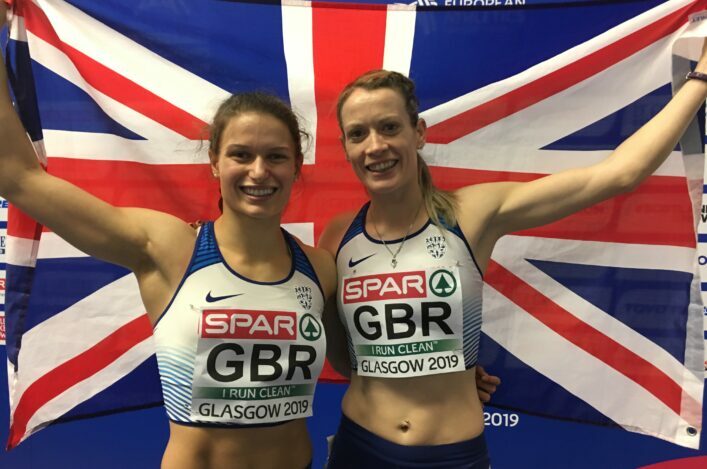 Only relay runner Clark had appeared for GB at Senior level and the trio of Reekie, Dobbin and Gourley all came up with third places in their races to take away memorable bronze medals. 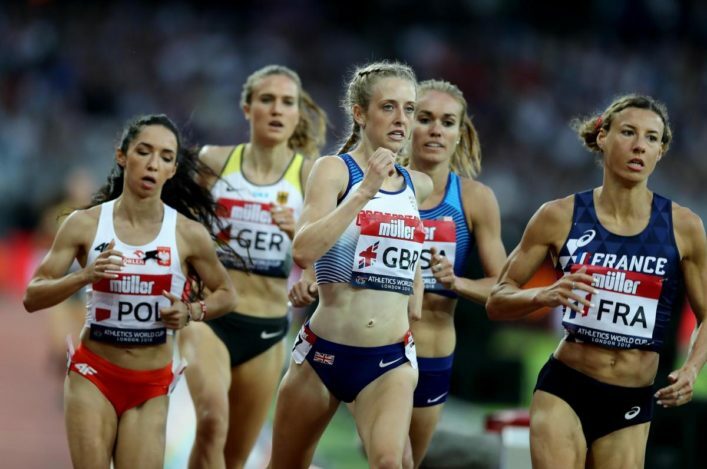 On Saturday evening, it was a race to remember for 20-year-old Jemma, who not only claimed six points for the British team on her senior international debut over 1500m but posted a lifetime best of 4.09.05 in the process. There were five athletes who were still in contention at the bell, and when Rachel Schneider from the USA team made a move with 300m to go, the 2017 European U20 champion over the distance remained focused and tracked the move. 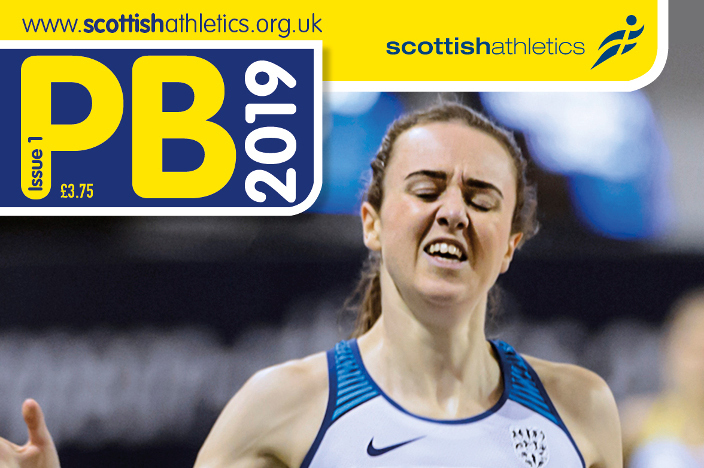 The fast-finishing Sofia Ennaoui of Poland went beyond the pair as they entered the home straight but the Kilbarchan athlete held on for third. WHAT A DISPLAY @JemmaReekie impressed with a brilliant third in the 1500m – a new personal best in the process – how’s she feeling? ‘It was really fun. I wanted to come out here and have fun in my first senior appearance for GB, and to come out here and get a PB and a medal out of it is fantastic,’ said the delighted Reekie. ‘I actually felt really relaxed. I said to myself just go out and enjoy it. Anything else is a bonus this year as I have already done so well. I am competing against world-class athletes regularly now so I am getting more experienced every race. Zoey was then on the first leg of the 4 x 400m race for GB and has been given a split of 52.1 seconds. The team finished fifth in 3.26.48. Beth Dobbin once again rose to the occasion to take third place in the Women’s 200m in a time of 22.95 (which would have been a Scottish Record a few weeks ago!). ‘The atmosphere was great,’ said Beth, with the race won by Jamaica’s Shericka Jackson in 22.35. ‘The race was a blur but I am happy to finish third. The crowd were amazing, almost overwhelming. ‘I didn’t step foot inside the stadium before the race but when I did, it was just a normal track and I was not as nervous as I thought I was going to be. 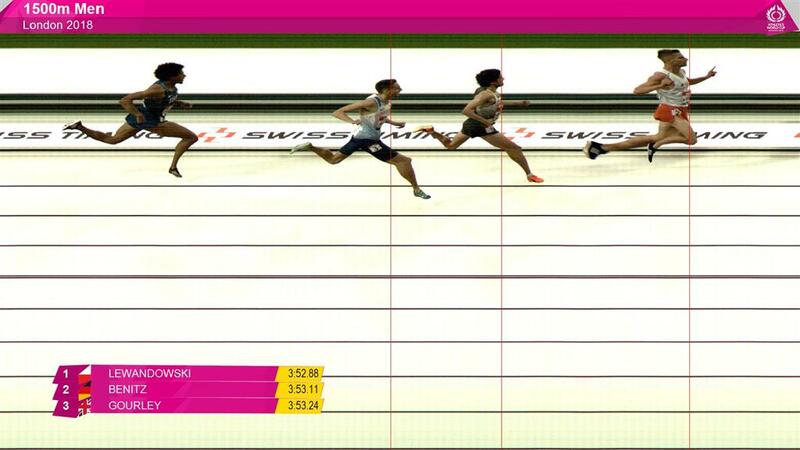 The men’s 1500m was a slow, tactical race initially and that worked in favour of Poland’s Marcin Lewandowski as he took the win despite a strong last 200m from Neil Gourley. It was another case of a Scot making his Senior GB and NI debut in the London stadium arena and stepping up to the plate to perform well.